Google Maps or Google My Business is a free business directory within Google and it offers the best location on the first page of Google. Google My Business (GMB listings) is located above the organic search results at the top of the page. Here are 9 steps you can take to get your business listed on Google Maps. To verify your GMB listing, you need to have the correct address for your business. Google will send you a verification card with a code that you will need to enter to prove you are the owner of the listing. This will also benefit your business especially if your customers visit you at your work premises. Be sure to have your correct website URL in your GMB listing. If your website has an SSL certificate (HTTPS instead of HTTP) you need to make sure it is listed exactly. Google Reviews is the number 1 review platform on the internet and it is free. Reviews play a massive role in your rankings in the search results. They instil trust with your customers and they will in their own right, generate more leads for your business. 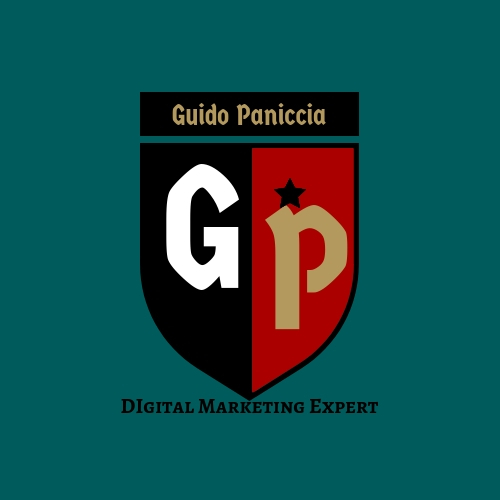 By embedding your Google Maps listing on your website, you are showing Google that your website is local to the search who is looking for your services. A great way of getting your GMB listing see by potential customers is by add “relevant” categories to your profile. If there are multiple categories that are relevant to your business but DO NOT add categories for the sake of exposure. You will hurt your rankings! 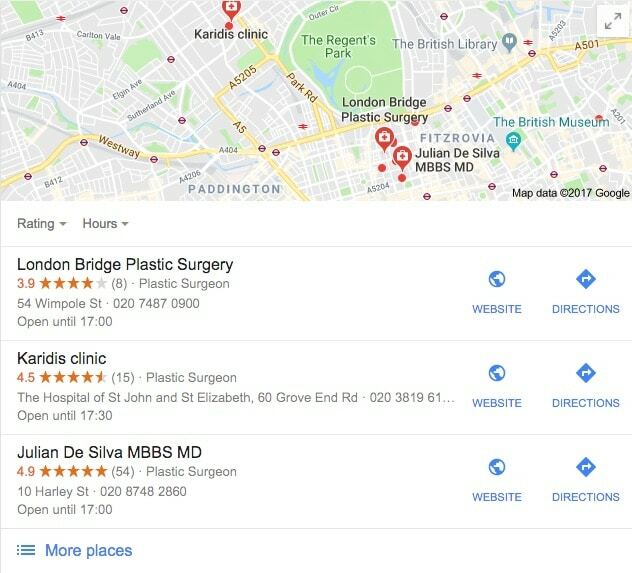 Google is the number 1 search engine, they have technologies that are way smarter than most people, so it is advisable to use a real address with your GMB listing. Do not use fake addresses or P.O. boxes. They will get flagged and you will lose your listing for Good and also any rankings. This is not a necessity but it is recommended. If you can use a local phone number instead of a National phone number (0800####). The reason for a local number is because you are optimising a local GMB listing. You have the basics done, customers are able to find and contact your business but you are not done. Inside Google My Business, there are many more options that will allow you to optimise your listing. By going the extra mile, you will be giving yourself an advantage over your competitors and this will increase your visibility. Great, you have claimed and optimised your Google My Business listing it is time to get the most out of your listing so it will start generating you leads for your business. 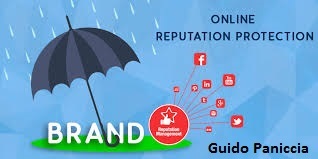 Now it is time to get more out of your GMB profile. When you are adding a description to your business Google + page, use relevant keywords and LSI keywords within your content. This will drastically improve your rankings on Google Maps. Google allows you to add images to your GMB listing, it is best to add EXIF data to your images which will show Google your business information in a different format. You can add location information, contact information and also GPS coordinates. This shows local relevancy. 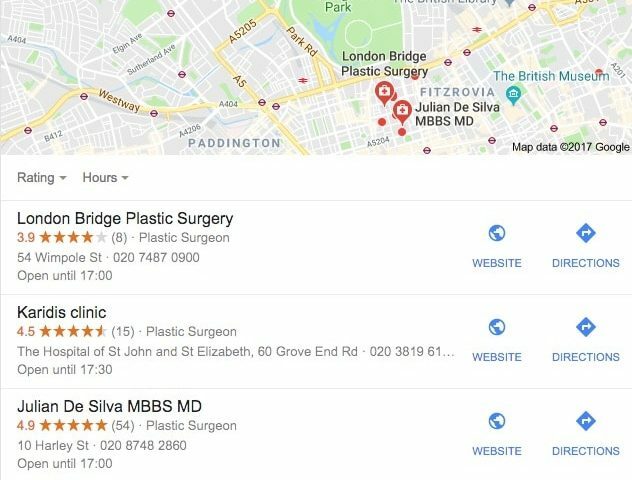 If your business has a number of locations, it is advised to create individual GMB listings for each location you have a physical address. This will allow you to gain valuable exposure in every location you cover. Build trust with potential customers by asking your existing customers to leave reviews on your GMB listing. The more reviews and better AVG rating will enhance your position on Google Maps. With an increase in visibility and also ratings, new customers will start to engage with your business profile.